On August 12th, Insecure is back for its third season on HBO at 10:30 EST/PST. 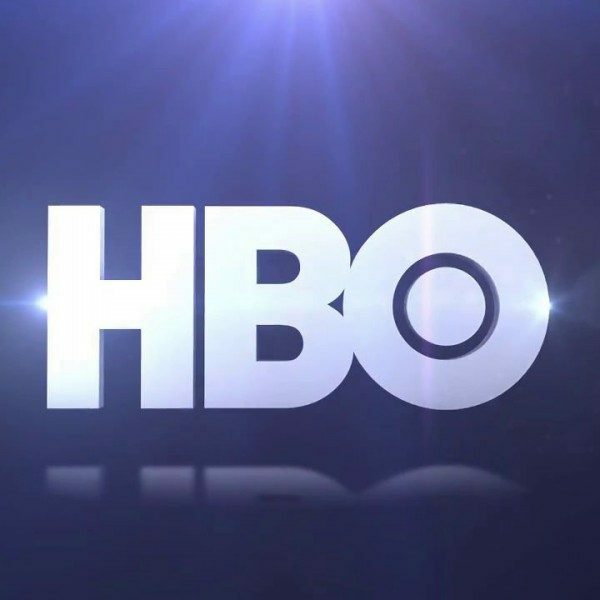 The eight-episode season of the Peabody award-winning series will also be available for streaming online with HBO GO, HBO NOW and HBO On Demand. Season 3 stars Emmy and Golden Globe nominee Issa Rae as Issa, Yvonne Orji as Molly, Lisa Joyce as Frieda, Natasha Rothwell as Kelli, Amanda Seales as Tiffany and Y’lan Noel as Daniel. 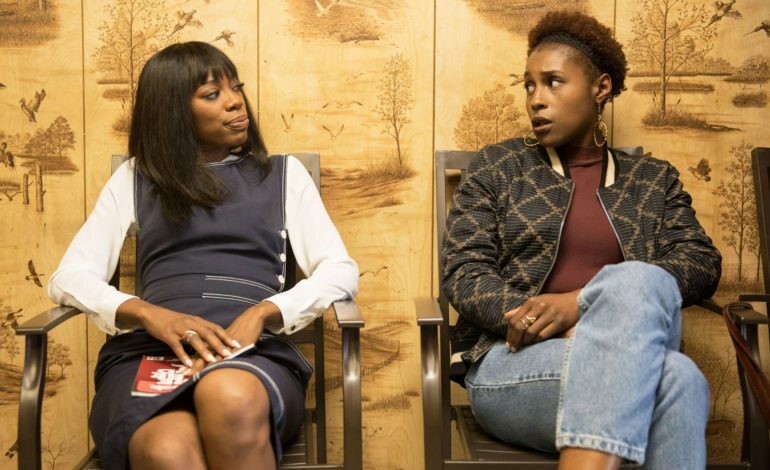 Insecure follows the deep friendship between two black women as they experience the ups and downs of their lives in different fields and deal with the incessant uncomfortable moments that come with them. The third season details the story of Issa who is living with childhood-friend and sometimes fling, Daniel, a musician trying to advance his career. Issa, when the season starts, is staying on Daniel’s couch as a way to save money. In terms of work, Issa is struggling to feel good about her position at the charity, “We Got Y’all.” Meanwhile, Molly, after returning from her beach vacation in episode 1, will move to an all-black law firm, her ideal position. She must deal with the reality of her job perhaps not living up to her expectations. As in past seasons, Issa’s rap monologues and fantasies will be present throughout the season. Insecure was created by Issa Raw and Larry Whitmore. It was executive produced by Issa Rae, Prentice Penny, Melina Matsoukas, Michael Rotenberg, Dave Becky, Jonathan Berry, Jim Kleverweis and Dayna Lynne and co-executive produced by Amy Aniobi, Ben Dougan, Regina Hicks. See the trailer for Insecure Season 3 below.